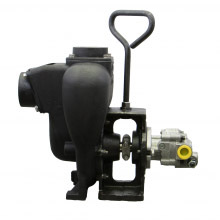 Banjo Pumps are used in various Agriculture and Industrial liquid flow applications. 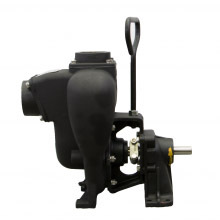 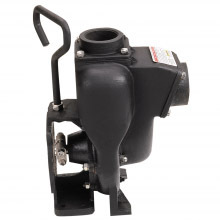 Banjo Pumps are available in cast iron materials and are available in 1 ½, 2 3, and 4 depending on Type. 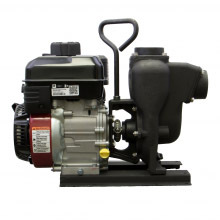 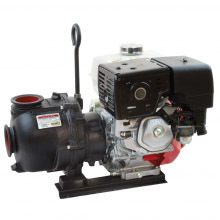 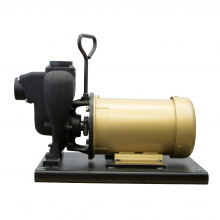 Pump Options include: Pump with gas engine, Pedestal Pump, Pump Only, Pump with Electric Motor, Hydraulic Pump, Wet Seal Pump, and C-Flange Pump.